ENS Technology specializes in high technology and high-reliability coating and plating applications and provides personalized service, competitive pricing, and reliable lead times for each and every plating project. We offer full-service metal plating and finishing, specialty plating, numerous value-added services, and more. 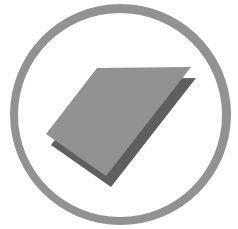 We work with a wide range of ferrous and non-ferrous alloys, including exotic metals. 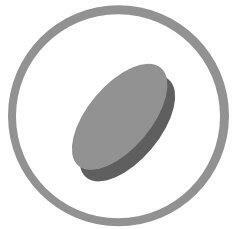 With a full PhD-credentialed chemist on staff and a fully equipped analytical lab, we can offer specialized plating chemistries to meet the exact requirements of our customers' unique applications. With nearly 30,000 square feet of floor space, state-of-the-art equipment, and proven processes, ENS Technology is one of the largest and most advanced plating companies in Northern California. Our capabilities for plating and finishing metal and plastics are second to none, and the quality of our platings is unsurpassed in the industry. Find out what over fifty Fortune 1000 companies and dozens of national prime contractors already know: When it comes to plating and finishing metal and plastics, no one does it better than ENS Technology. 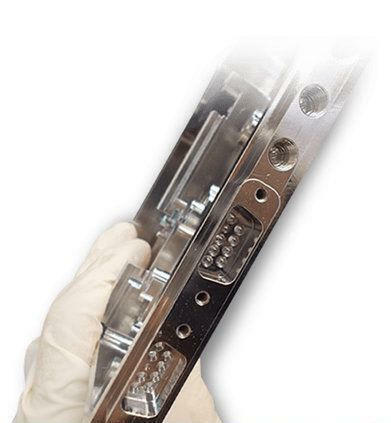 From electroless nickel plating and cadmium plating to stainless steel passivation and chemical film deposition, no one does plating and finishing better than ENS Technology. 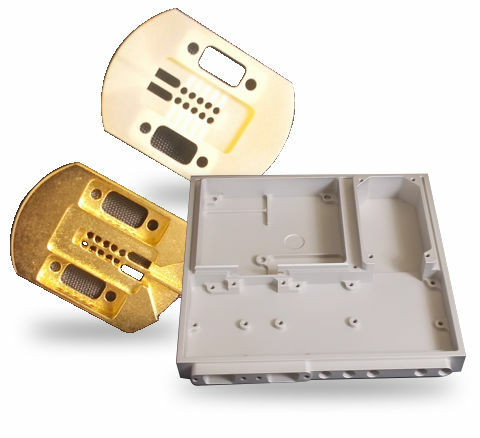 We provide complete, full-service plating and finishing on metal and plastic substrates, including platings that meet MIL-SPEC, ASTM, AMS, and other industry specifications. We will work with you to develop the right plating or finishing plan for your application, your budget, and your schedule. In addition to full-service metal plating and finishing, ENS Technology offers plating on plastics, exotic metal plating, and diffusion firing services for specialty materials. ENS Technology are the experts in specialty plating. We provide plating on plastics to add electrical conductivity and/or other beneficial properties to engineered plastics and resins. Our diffusion firing and hydrogen firing capabilities enable us to add platings to challenging metals and alloys like molybdenum and Kovar®. 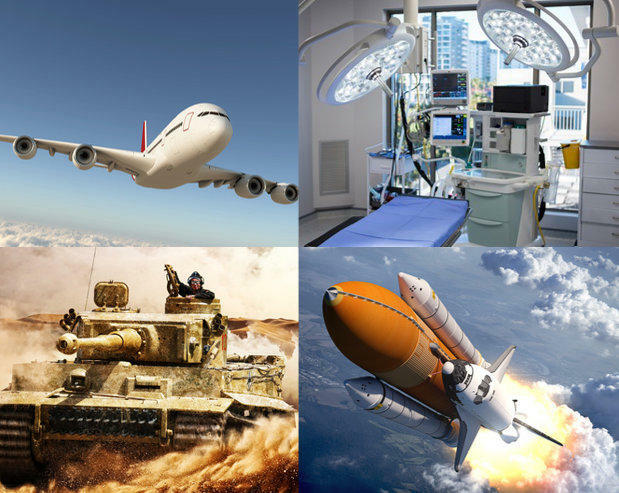 Extensive expertise in exotic metal plating, using Invar, Inconel, and other specialty materials, allows us to provide high-performance coatings for aerospace, defense, and other demanding applications. ENS is an FAA Certified Repair Station, officially approved to provide plating and finishing for a range of aerospace, military, and defense components ranging from turbine rotor clamps to torque converter housings to front bearing supports. Additionally, we are the only metal plating company in Northern California to maintain a fully equipped on-site analytical laboratory. Our analytics lab allows for real-time monitoring of all aspects of our plating operations, from chemical concentrations to wastewater disposal. 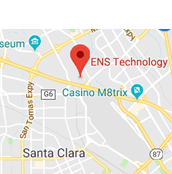 ENS Technology is a “Made in the USA” company—all our plating and finishing processes are performed at our Santa Clara, California, facility using domestically-sourced materials. We are ITAR registered. At ENS Technology, our business is built on the cornerstones of quality platings, competitive pricing, and on-time deliveries. 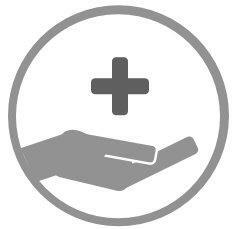 This strong foundation has helped us turn many first-time clients into satisfied, loyal customers. We pride ourselves on the cleanliness of our facility and our plating processes. We work hard to maintain green production practices, where possible, and to meet or exceed all applicable environmental parameters established by the State of California. When it comes to plating and finishing metal and plastics, no one does it better than ENS Technology. Contact us today to learn more or to start your project.